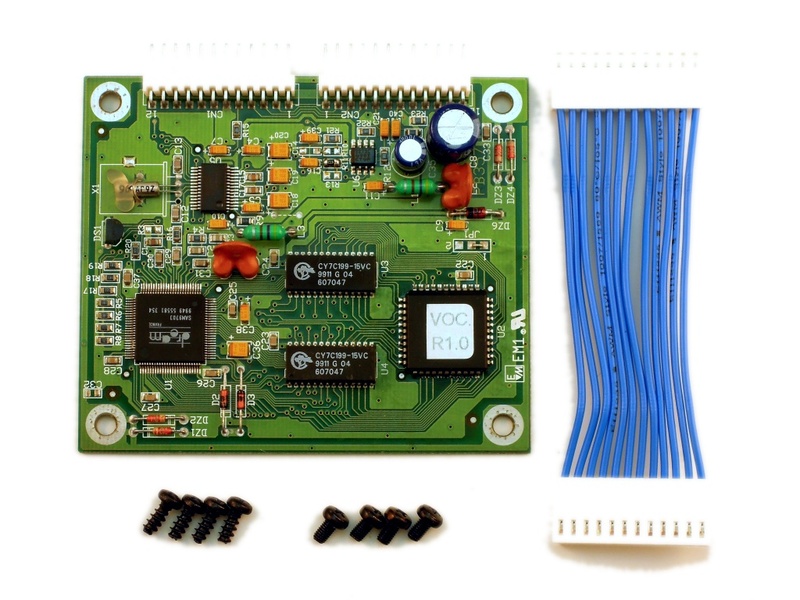 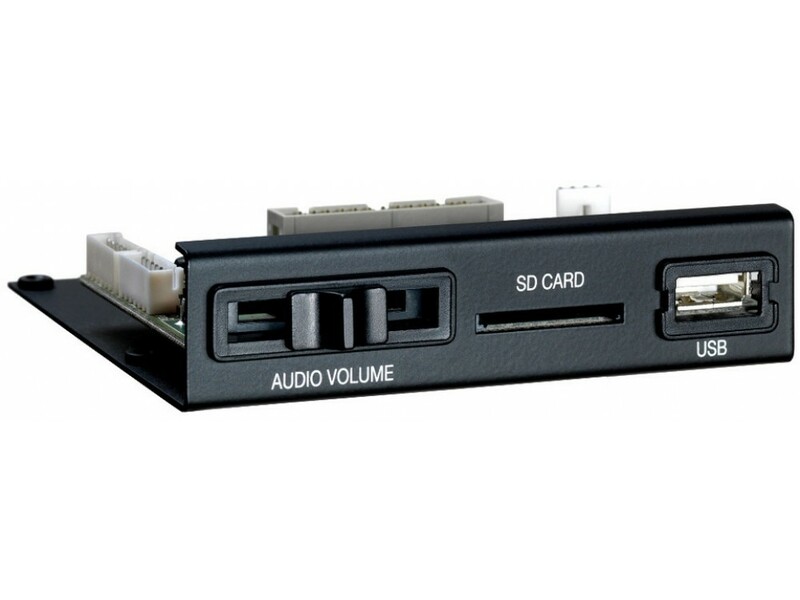 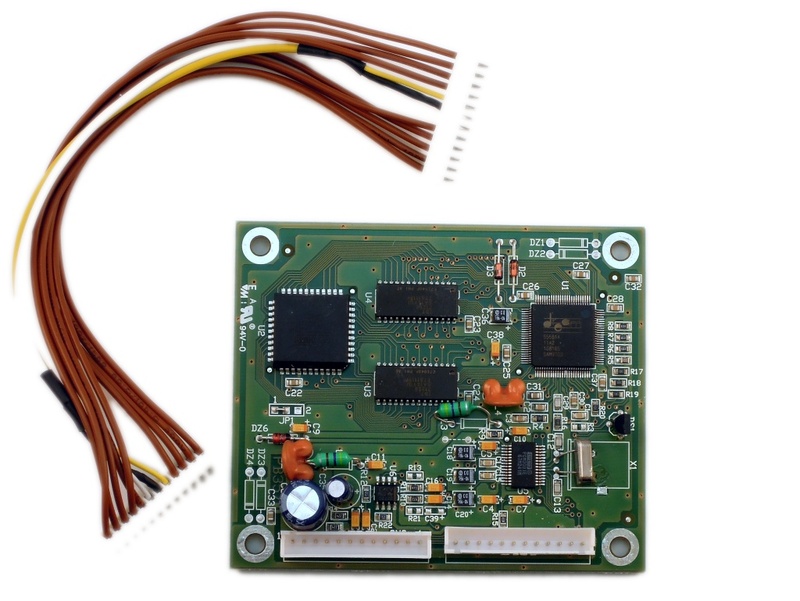 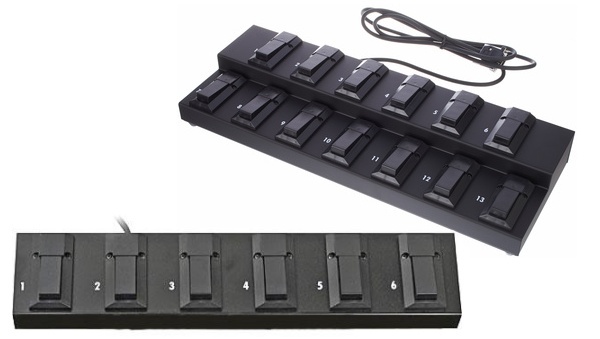 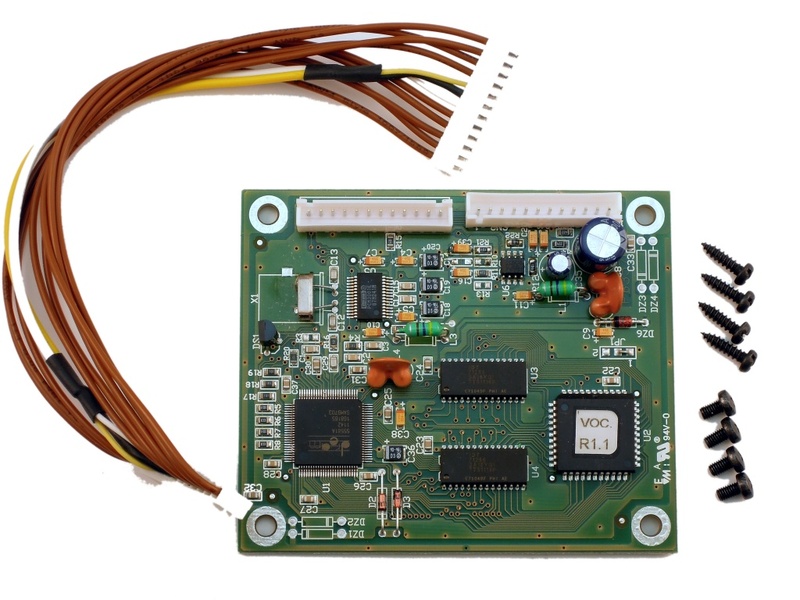 Available with 6 or 13 switches for your Ketron X, XD, SD or Audya module/keyboard. 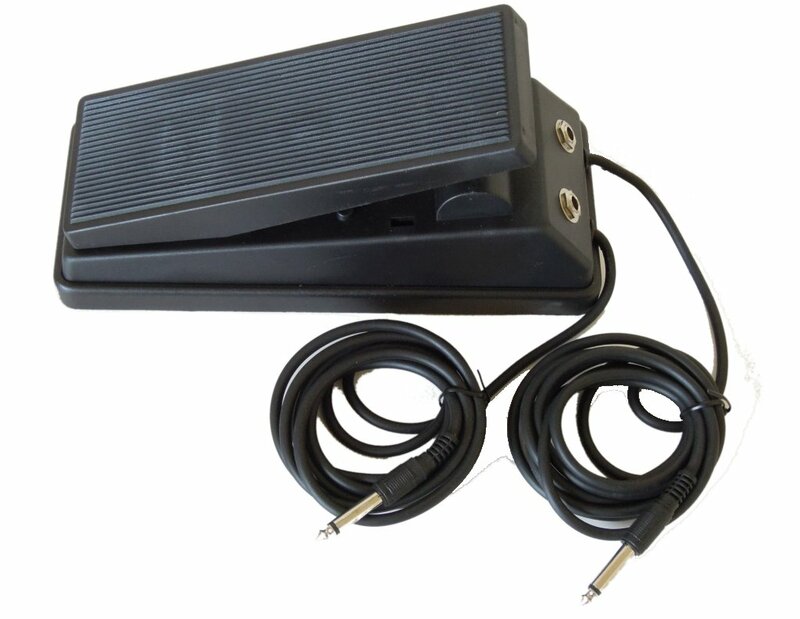 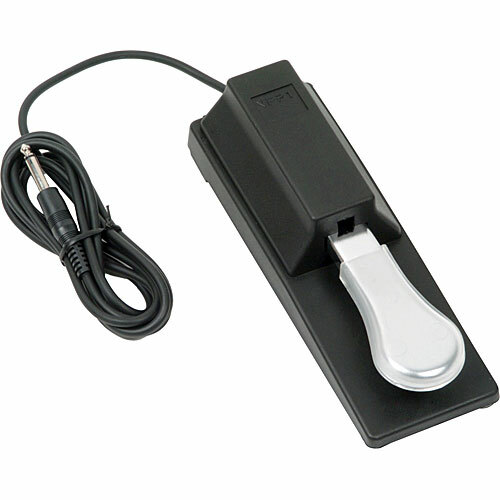 Volume/expression pedal for MS, X, XD, SD or Audya module/keyboard. 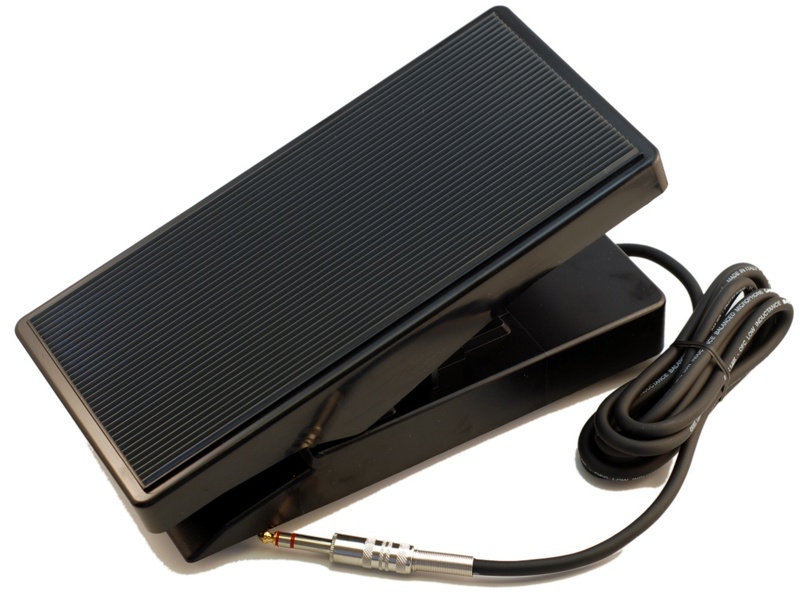 Volume/expression pedal for MidJay/ MidJay Plus. 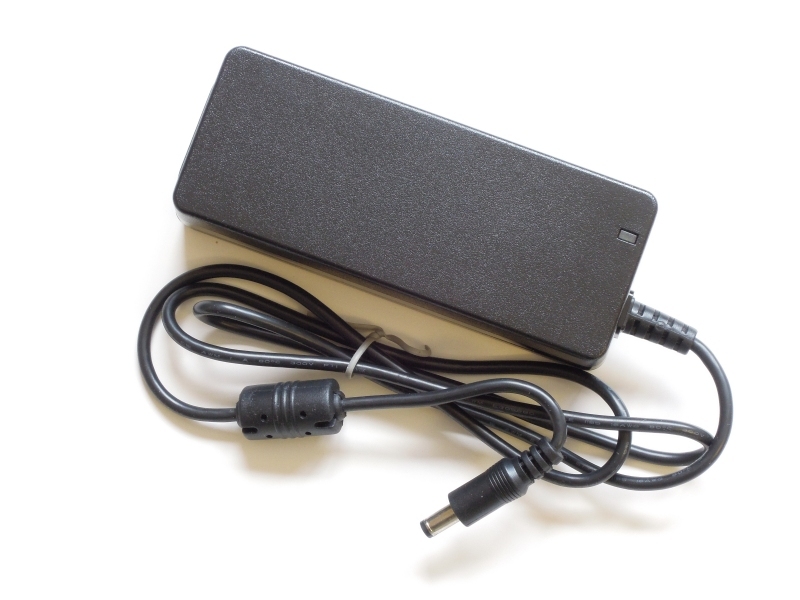 Connect the jack plugs on the Pedal to your Line Out L and R of your Midjay and the output jacks to your PA/Mixer for full stereo volume control. 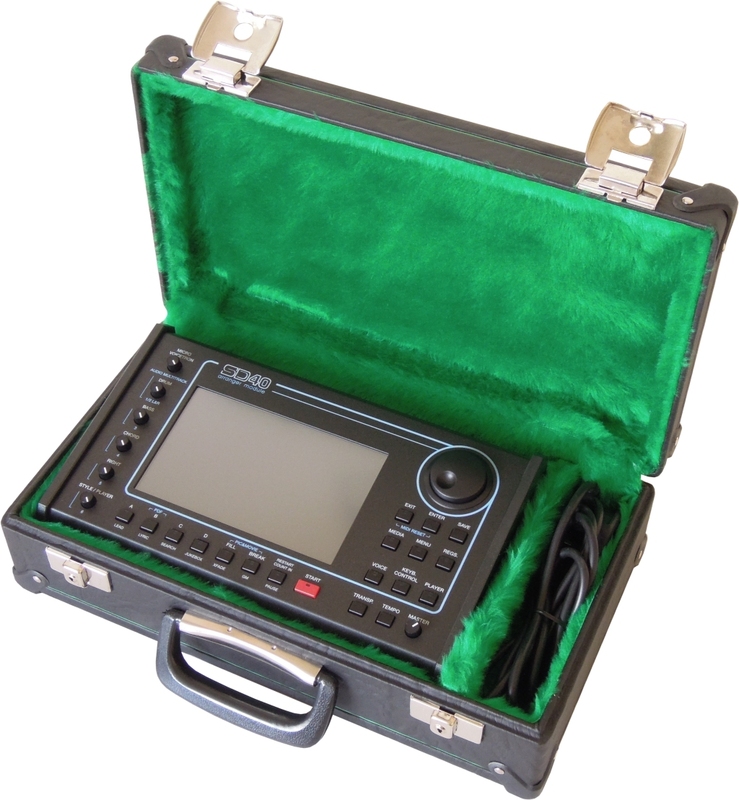 Can be used with other instruments that do not have an expression/volume socket. 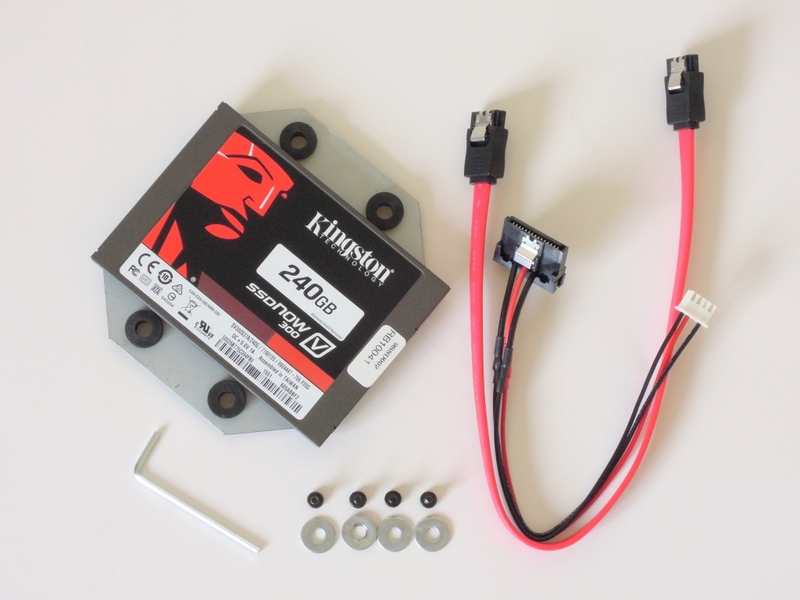 Output: 15V, 4.0A, 60W max. 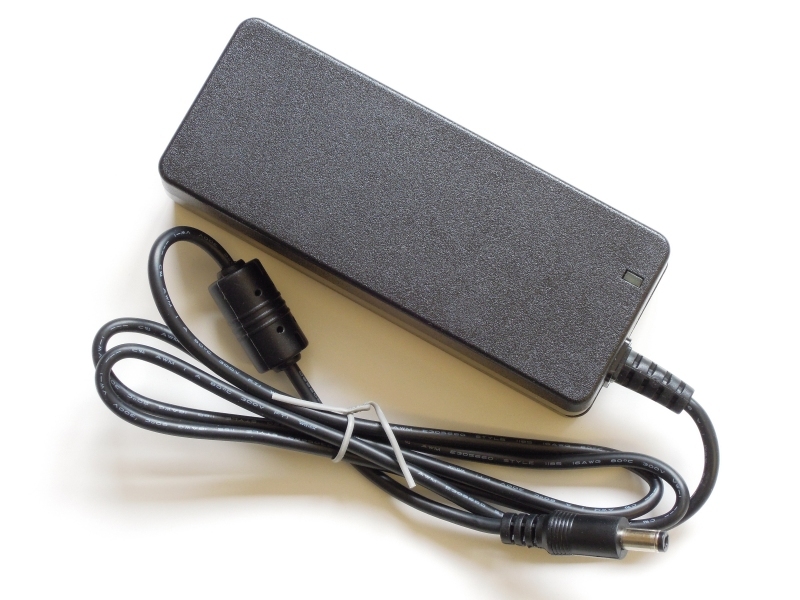 Output: 9V, 4.45A, 40W max. 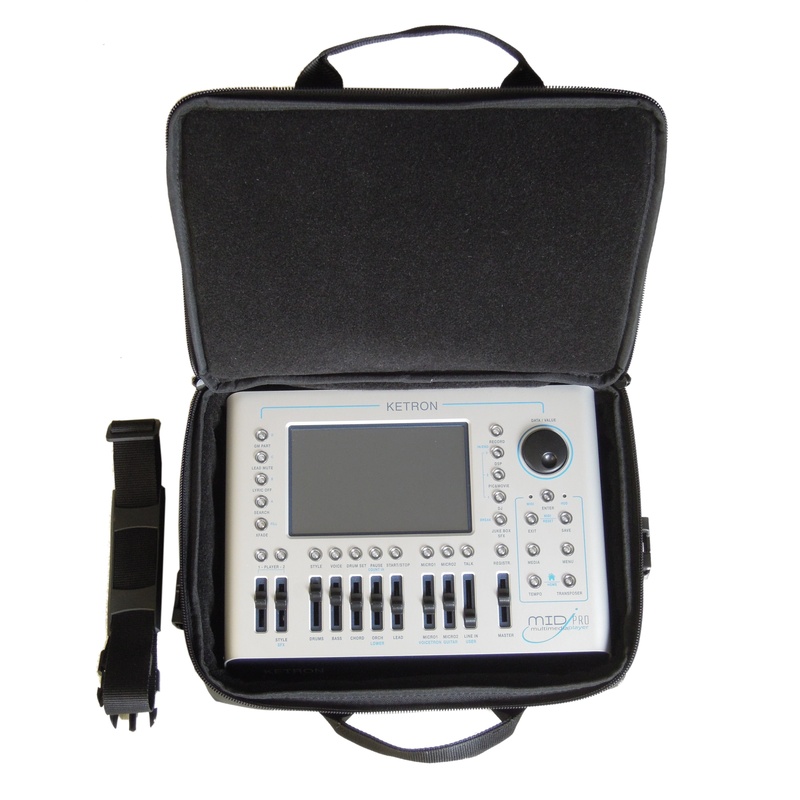 Enhances the ability to load more samples/supersolo sounds. 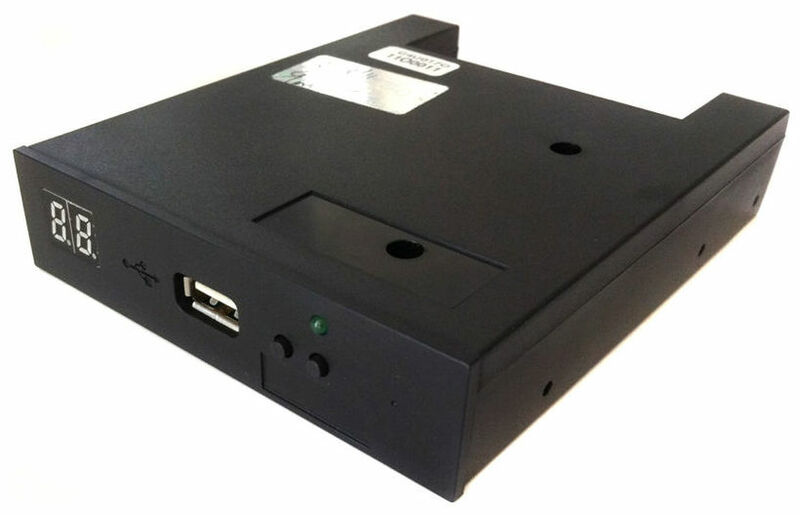 Please call to check compatibility. 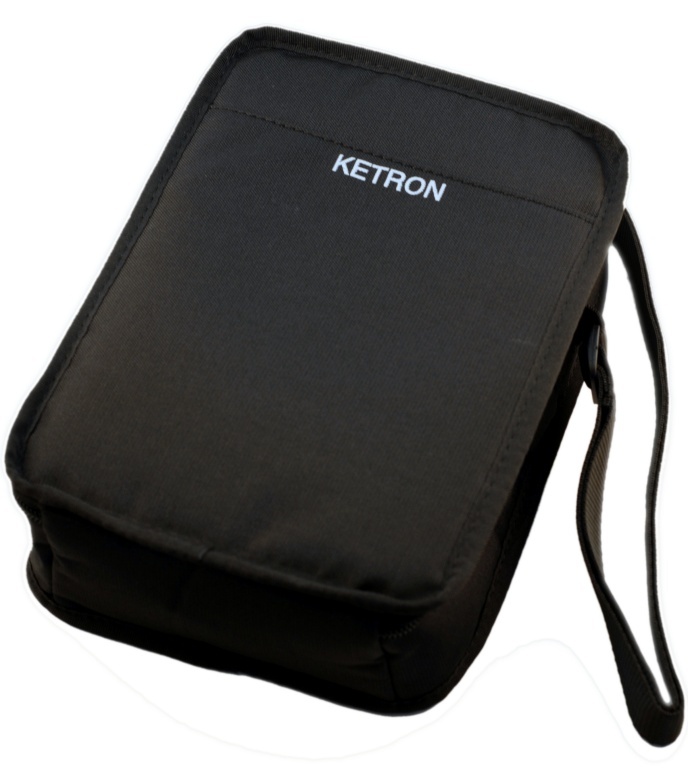 Ketron Hard Case for Ketron Audya 4 module. 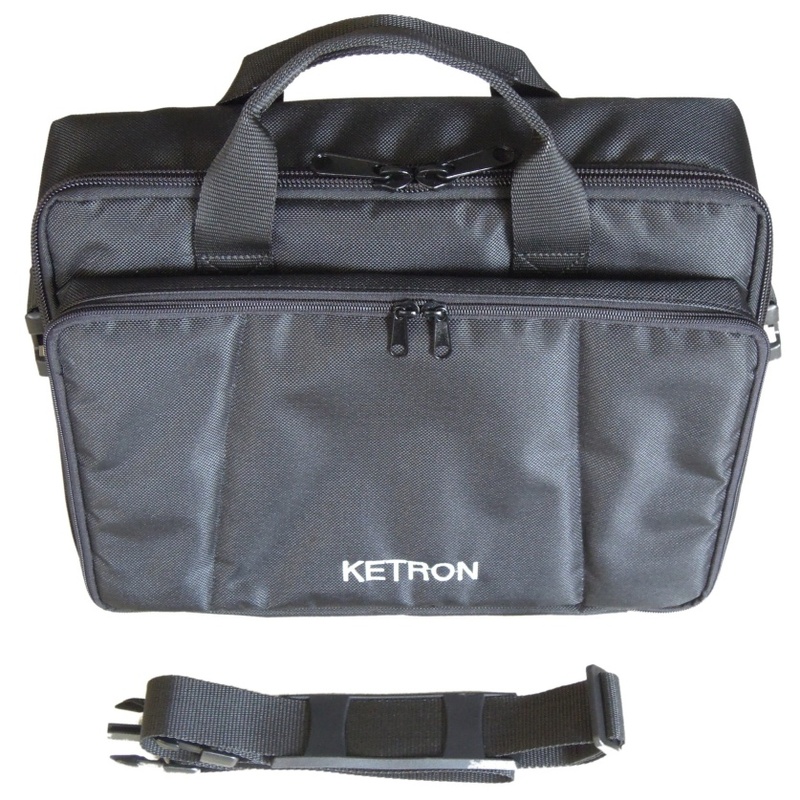 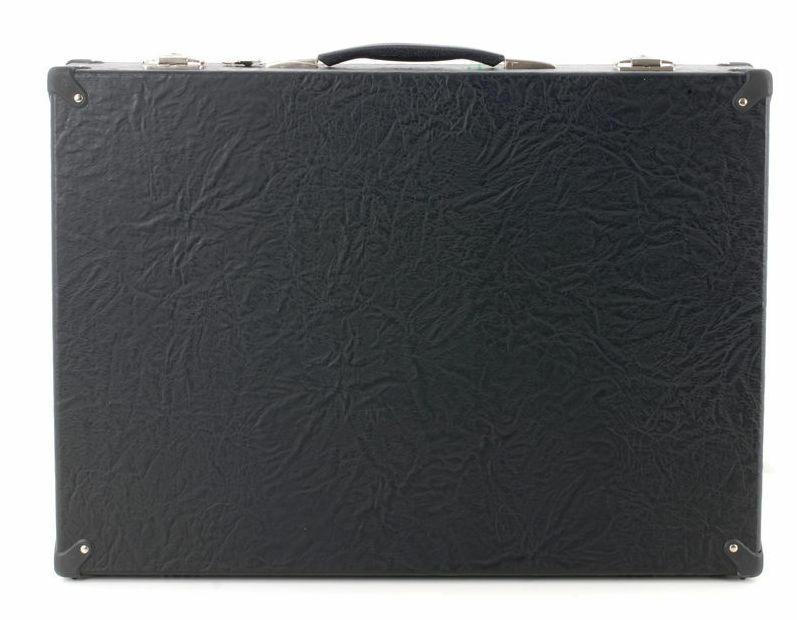 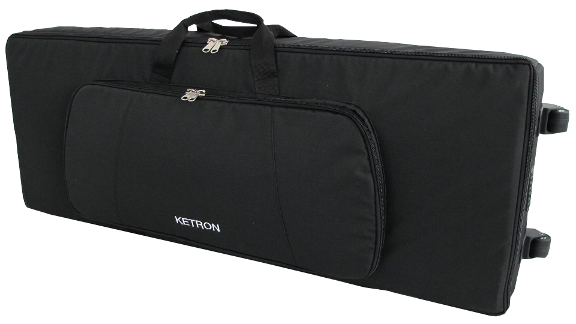 Ketron Deluxe Hard Carrying Case for the SD40 includes storage space for PSU/cables. 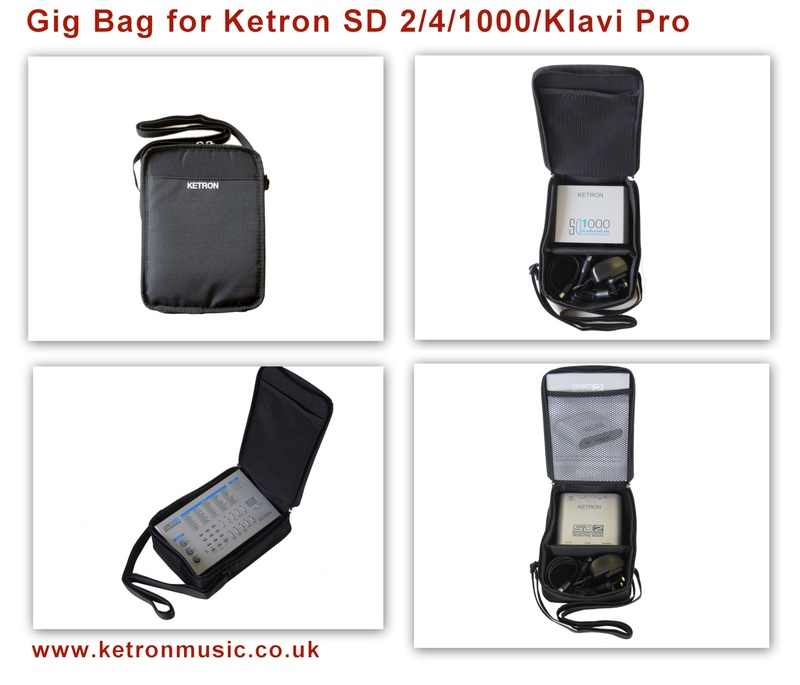 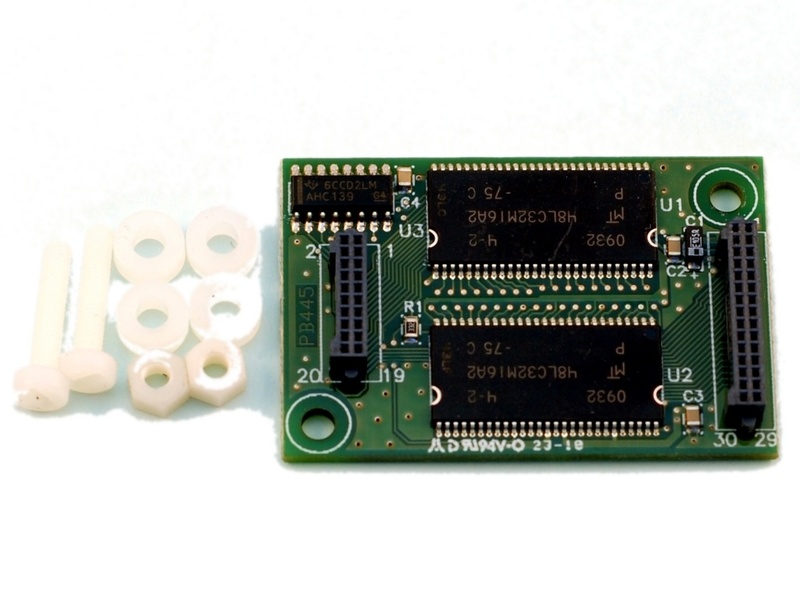 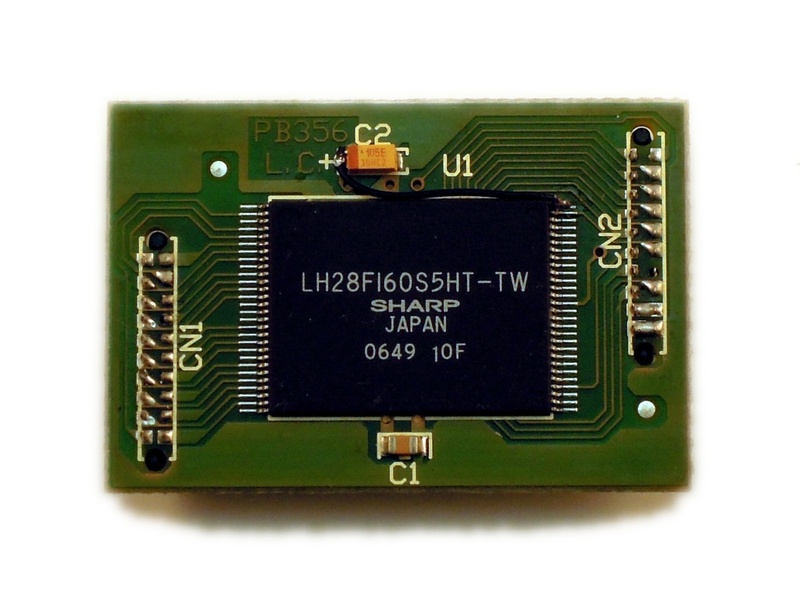 Perfect for SD2, SD4, SD1000 or Klavi pro. 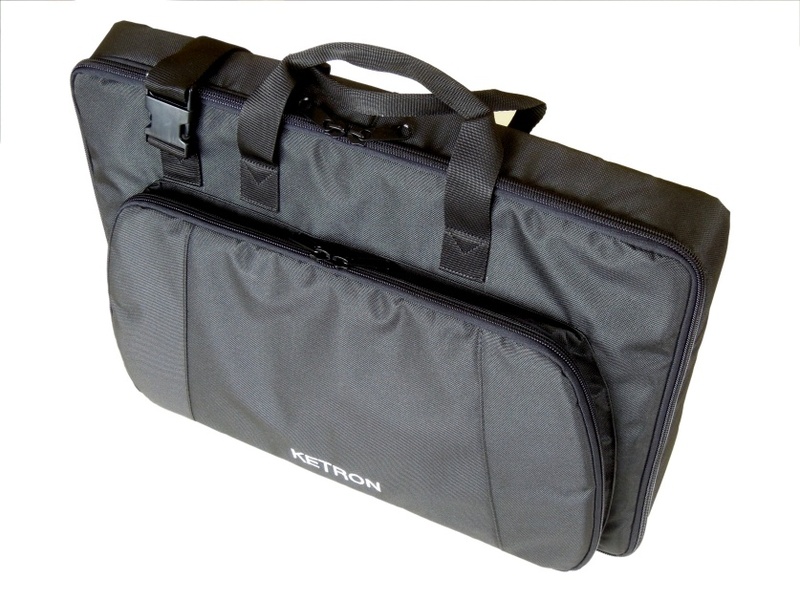 Heavy Duty Gig bag with wheels for ease of movement. 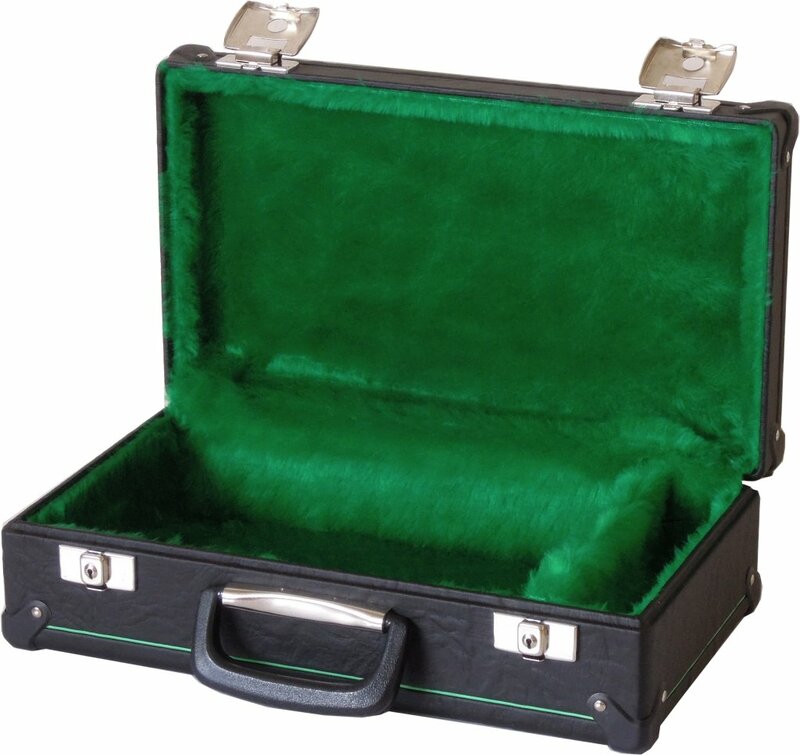 standard plush lined case for SD5/7/8 SX3000 keyboards. 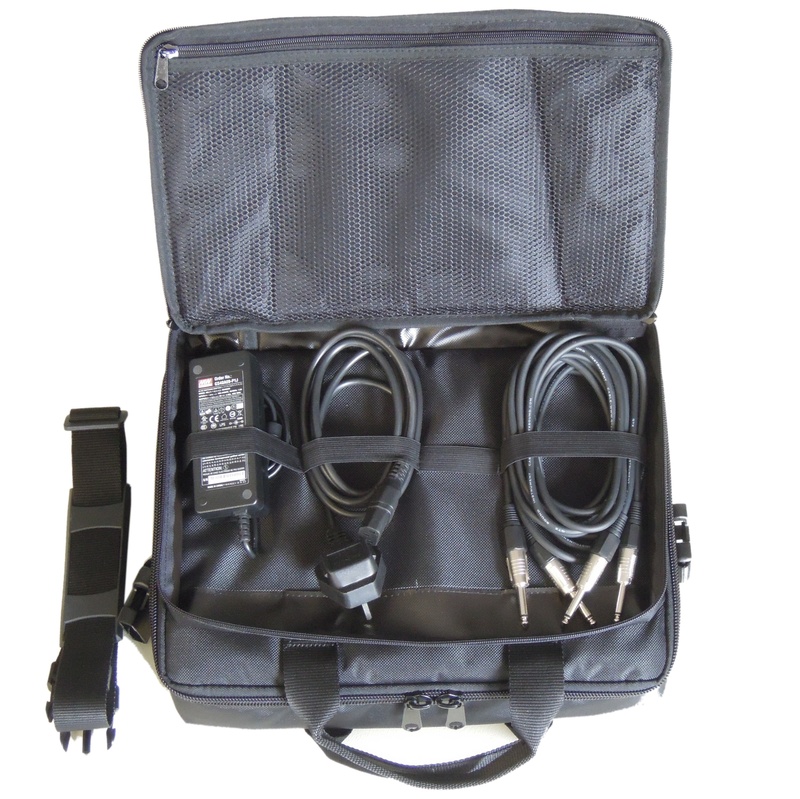 standard plush lined case for SD1 & SD1 Plus keyboards. 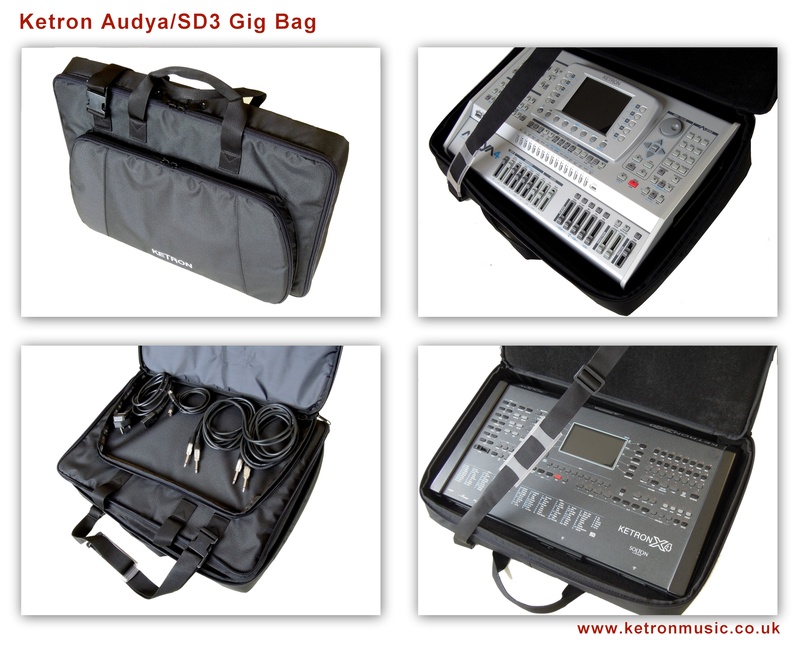 Genuine Ketron Music Rest for all Audya and SD series keyboards (in silver with clear shelf). 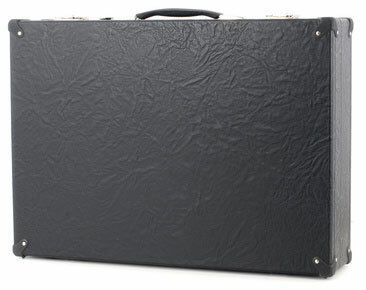 Suitable to replace a lost or damaged original. 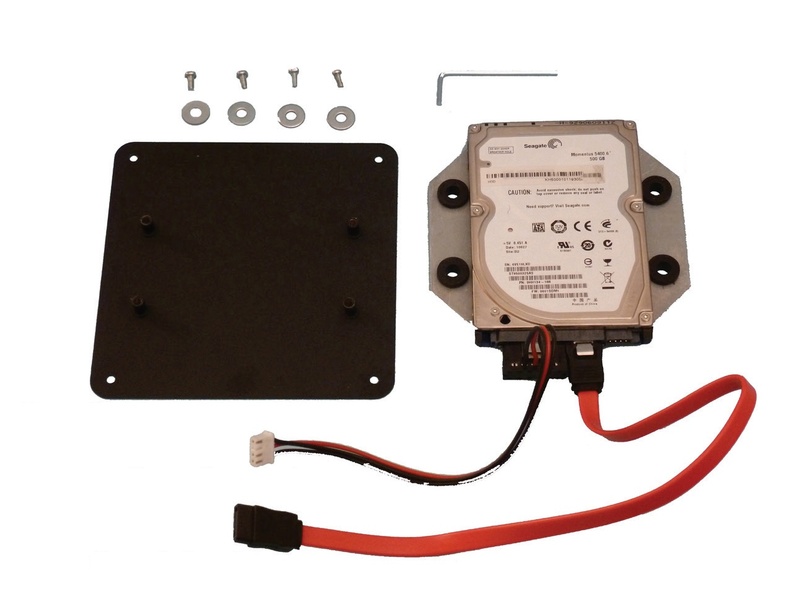 If the accessory or upgrade your after isn't here please contact us for guaranteed best price.